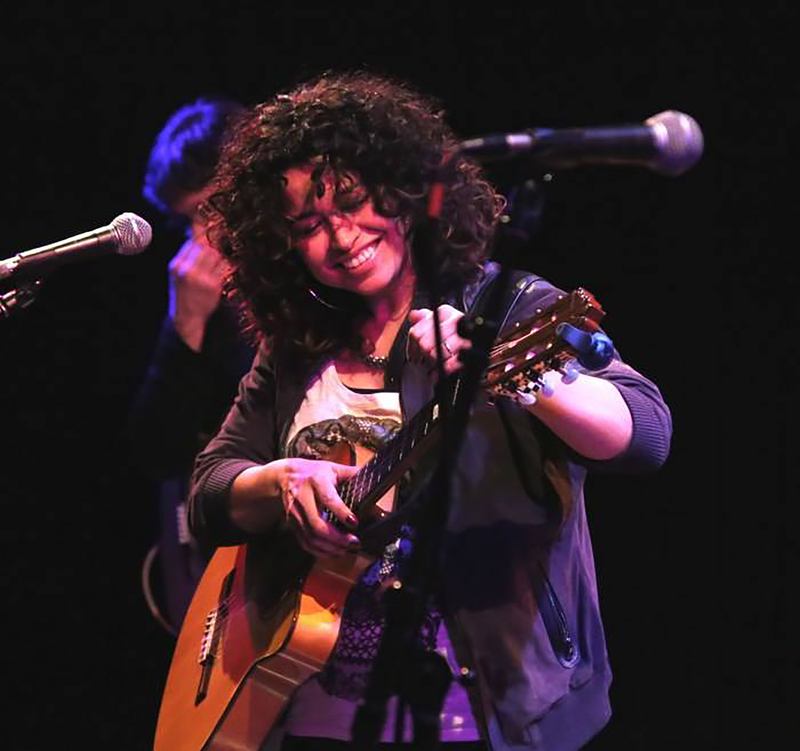 MACLA/Movimiento de Arte y Cultura Latino Americana presents Chicago-based Latin Neo-Soul singer Sandra Antongiorgi in her Bay Area debut with three live concerts as part of a week-long residency supported by the National Performance Network (NPN). 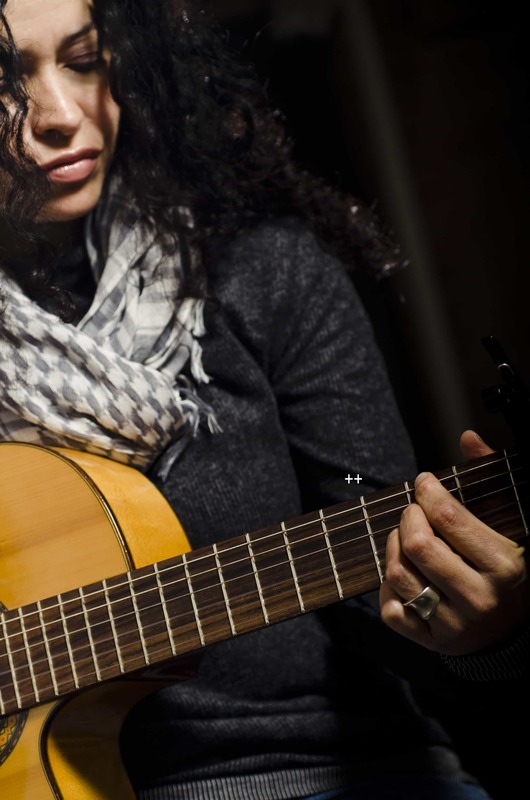 Bay Area musician María José Montijo opens each performance. Antongiorgi’s voice is raw, powerful and effortlessly smooth. Born into a musical Puerto Rican family, Sandra’s bilingualism and heritage transcend deeply into her music. She is a unique lyricist, delivering genuinely magnetic performances. 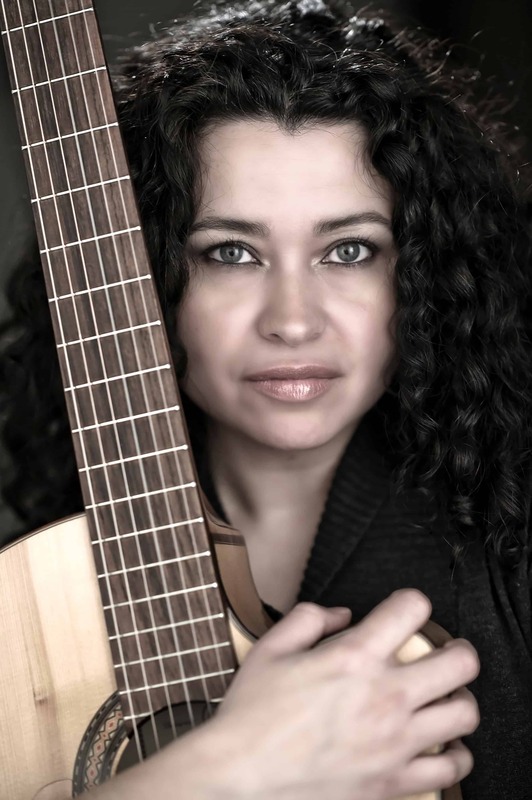 Having performed with a number of talented musicians from around the world, Sandra has gathered influence from traditional Caribbean sounds, Soul, R&B, Rumba and Gitano music, creating her own expression of a World, Latin, Neo-Soul sound. More recently, she opened for the world-renowned Alfonso Ponticelli at Chicago’s Mayne Stage and Ryley Walker at Thalia Hall. In 2001, Sandra had the great privilege of being featured as an opening act for Wynonna Judd at the House of Blues in Chicago. In 2004, Sandra also had a song featured on the “Latin Dragon” movie soundtrack. Sandra is consistently writing music that is rooted in the “sabor” of life, seamlessly creating a brilliant lyrical and melodic synergy. Sandra is currently working in Chicago and New York to finalize the release of her first EP.